The (more or less) complete installation! I’ll have some video up soon of the zoetropes in motion. 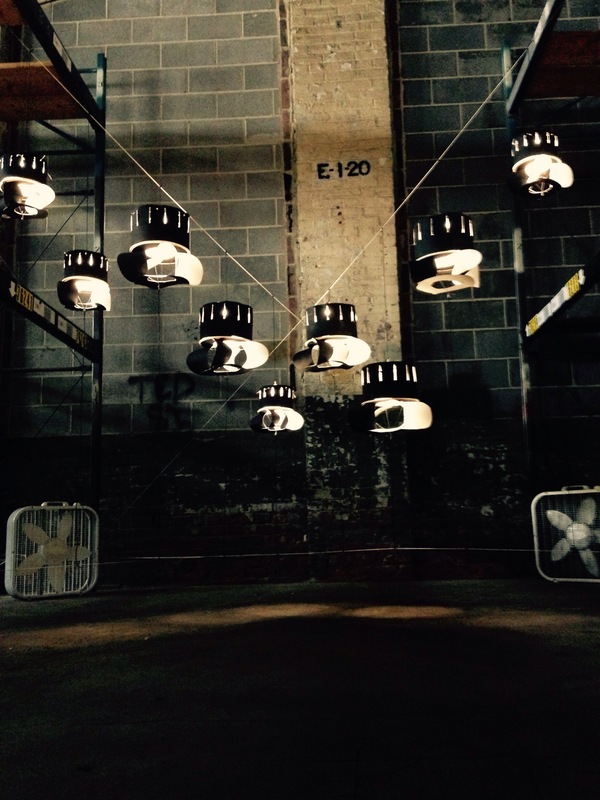 IngenuityFest starts tomorrow at 5pm and runs through Sunday.